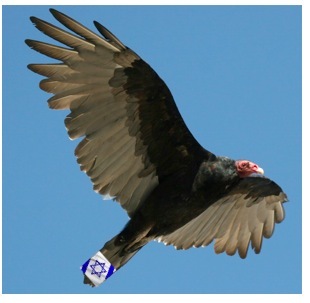 h/t Avi a/k/a "Stubborn Hebrew"
(A7) Saudi Arabian security forces have captured a vulture that was carrying a global positioning satellite (GPS) transmitter and a ring etched with the words "Tel Aviv University." 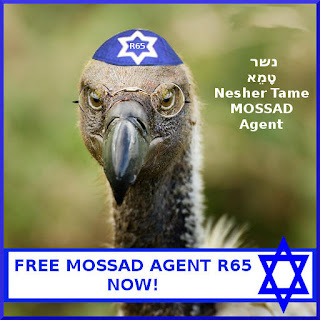 They suspect the bird of spying for Israel, Maariv-NRG reported Tuesday. The GPS and ring were connected to the bird as part of an long-term project by Israeli scientists that follows vultures' location and altitude for research purposes. 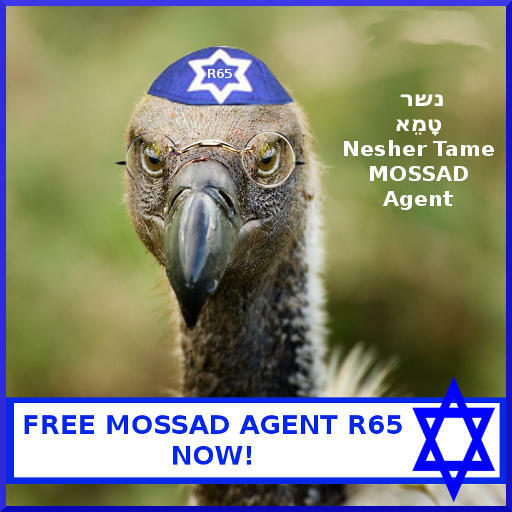 The arrest of the vulture - whose identification code is R65 - comes several weeks after an Egyptian official voiced the suspicion that a shark that attacked tourists off the Sinai shore was also acting on behalf of Mossad. The incidents may reflect a growing irrational hysteria among Arabs surrounding Israel's military prowess and the efficacy of its intelligence services, possibly fueled by the Stuxnet virus' success..
Maariv said that the R65 was caught near the home of a sheikh in the community of Hayel in Saudi Arabia. The words "Tel Aviv University" etched in English on a ring clasped to its leg, and especially the transmitter, caused the finders to suspect espionage and alert the security forces. Ohad Hatzofe, bird ecologist for the Nature and Parks Authority, said that the vulture story has been making the rounds in Arabic internet sites, including Al-Jazeera forums and Arabic military forums. 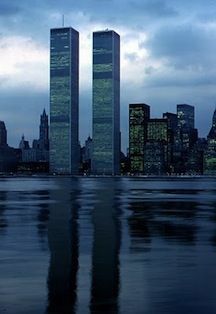 "The subject is receiving great publicity and it is important that Saudi authorities understand that it is not true. There is also an international treaty of nature protection professionals, that forbids doing things like this," he added. The researchers said that seven vultures that were marked in Israel in the last few years reached Saudi Arabia. Transmissions from four of them have ceased and they are presumed dead. One vulture - beside R65 - is still alive and flying around Saudi Arabia, after spending the winter in Sudan.